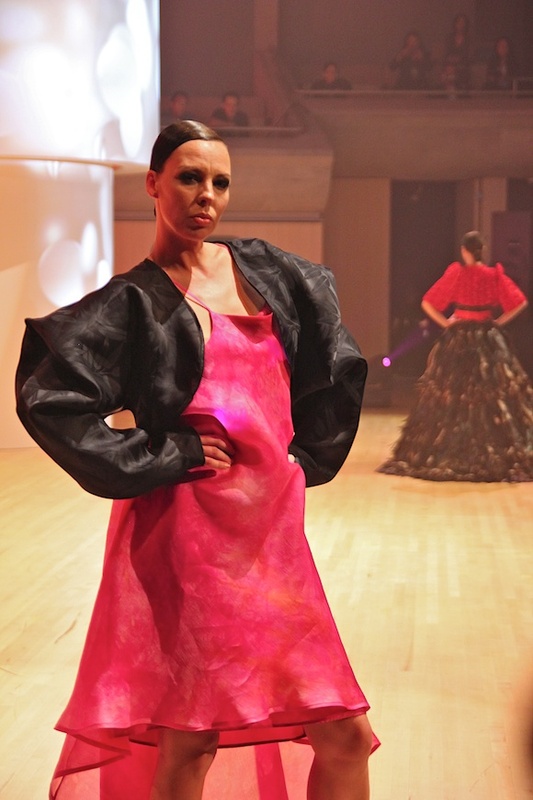 Canada Philippine Fashion Week ended on a high note on Friday evening with a glam gala held at the Roy Thomson Hall. It was a dazzling spectacle that highlighted the very best of conceptual fashion and haute couture infused with Filipino culture. 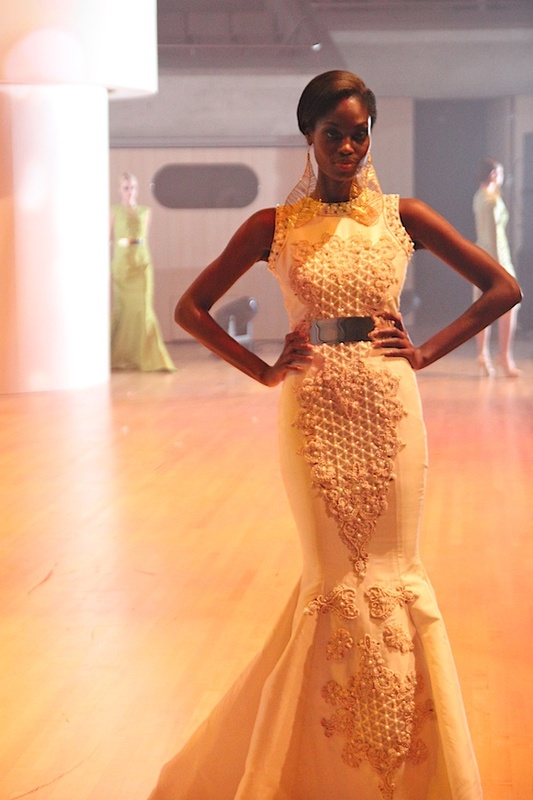 Top Filipino designers from Canada and the Philippines such as Francis Libiran, John Ablaza, and Noel Crisostomo showcased their fabulous masterpieces. From ethereal gowns, sleek and polished pieces, architectural designs, and even whimsical costumes, the colorful stage set the perfect backdrop for these rich and beautiful creations. I was excited to have backstage access where I was able to get an intimate glimpse at the clothing. The detailing and craftsmanship were immaculate and even more stunning up close. 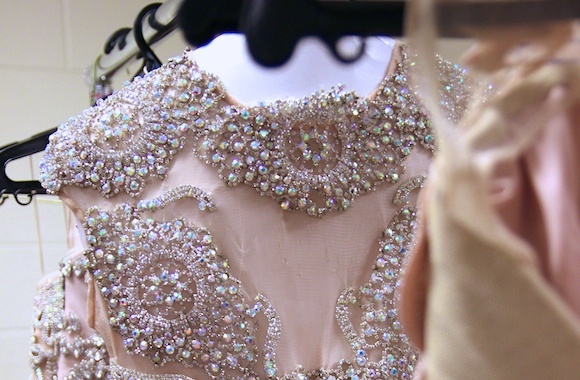 I couldn't stop ogling over everything -- the gorgeous beading, jewelled embellishments, whispery layers and woven embroidery were truly works of art. 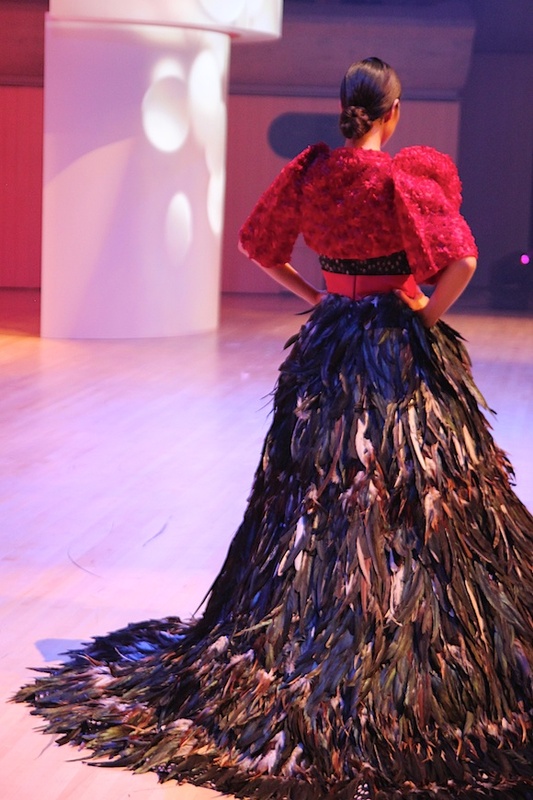 I loved that the back detailing on the clothing was just as incredible and intricate as the front. 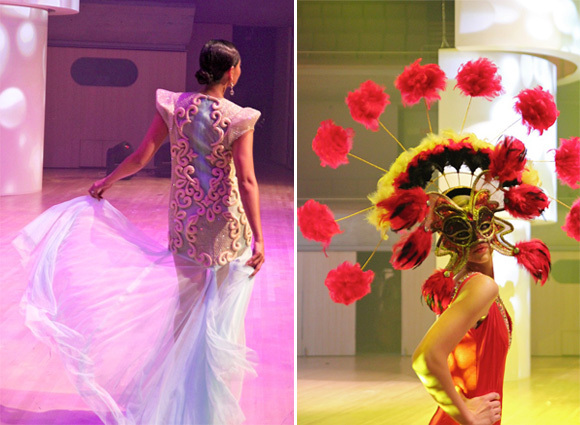 I was lucky enough to have attended these events as part of the world's first Canada Philippine Fashion Week. 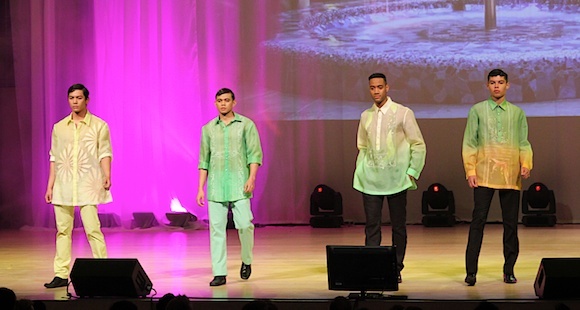 It was a definite success and although I didn't know anything about Filipino fashion before, it has undoubtedly opened my eyes to this thriving cultural world and left me feeling inspired.